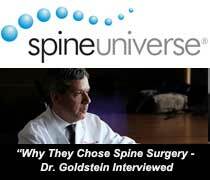 New York Spine Surgeon - Jeffrey A. Goldstein, M.D. 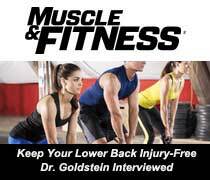 Dr. Goldstein serves as Chief of Spine Service at NYU Langone Medical Center Hospital for Joint Diseases. US News and World Reports ranks NYU Langone as one of the top hospitals in America, and the only hospital to receive top 10 rankings in all three musculoskeletal specialty areas. 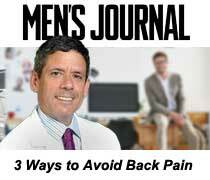 International patients from around the world travel to New York for the most advanced spine treatments and care. 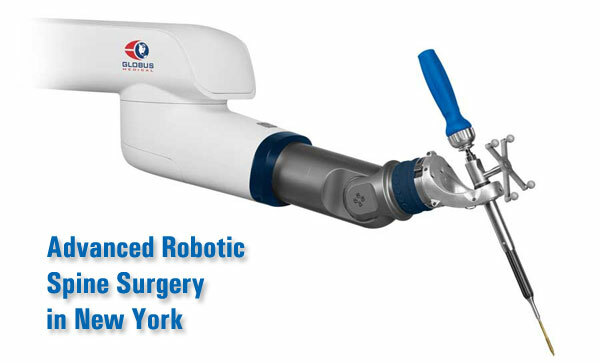 New York offers unrivalled medical facilities, accommodation, and infrastructure. 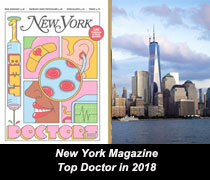 Dr. Jeffrey Goldstein was recognized again in 2019 as one of America's Top Doctors. This marks 11 Consecutive Years.